Organizations are adopting cloud services at a very fast pace, driven by the cost effectiveness, speed/time to market and better performance and availability cloud adoption provides. However the security of data and access in the cloud is still a major cause for concern. Even if the organization is comfortable with a cloud service provider’s security posture, they are often surprised to find they are ultimately responsible for securing their own data. 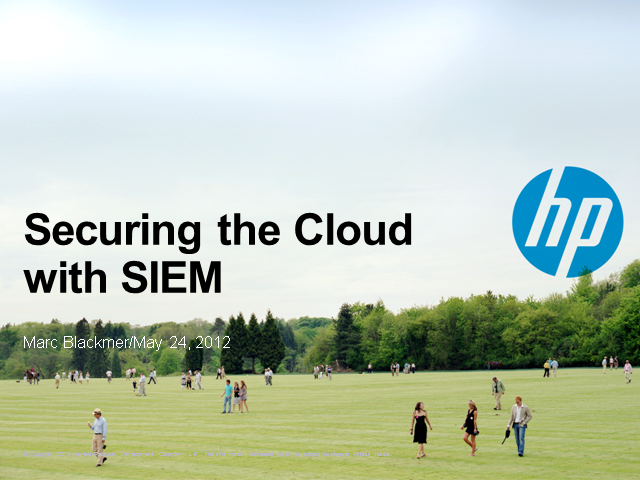 Fortunately security event and information management (SIEM) solutions are able to extend information and access controls to cloud in addition to physical and virtual environments. This webinar will dive into the various options available to organizations to help them ensure a secure cloud services environment.